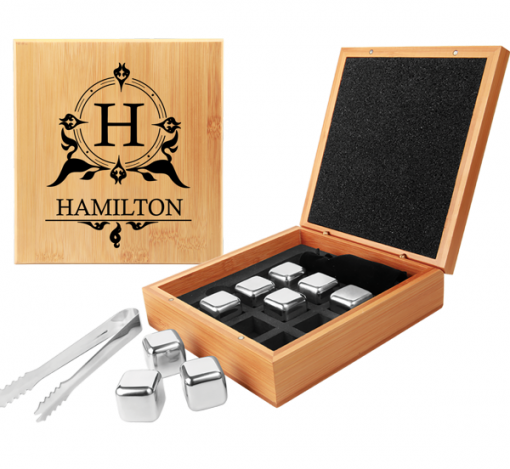 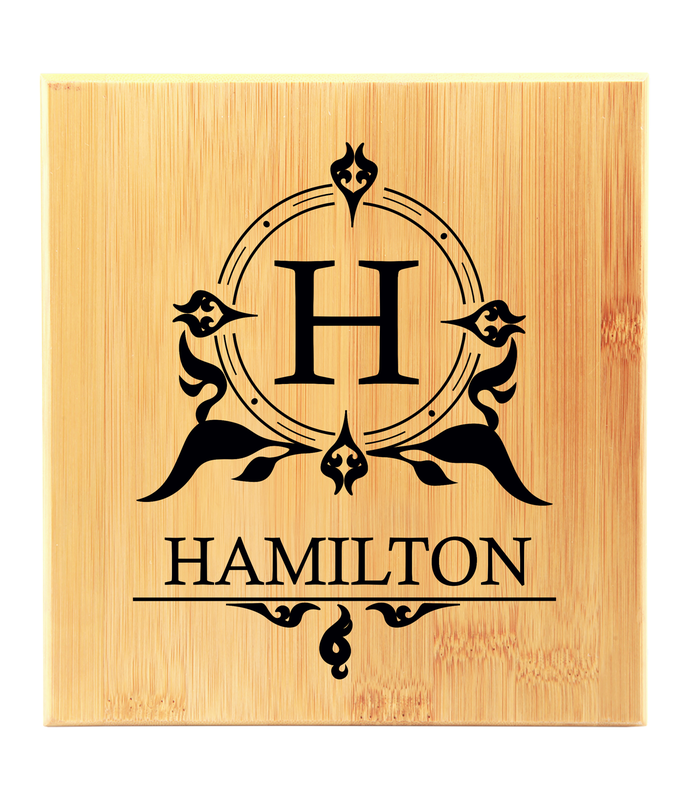 Great gift for the bourbon/whiskey connoisseur- whiskey stone gift box set comes engraved in a great design of your choice and 9 stainless steel stones, tongs, and a black velvet bag! Makes a perfect gift for Christmas, men, women or anyone that likes to keep their drinks cold! 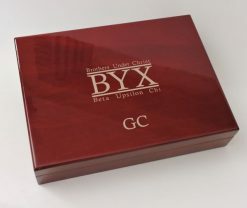 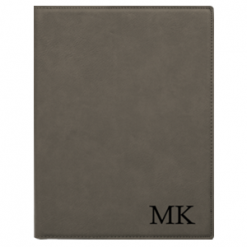 The Case will be engraved in the design you want and with your personalization details on the top of the box. 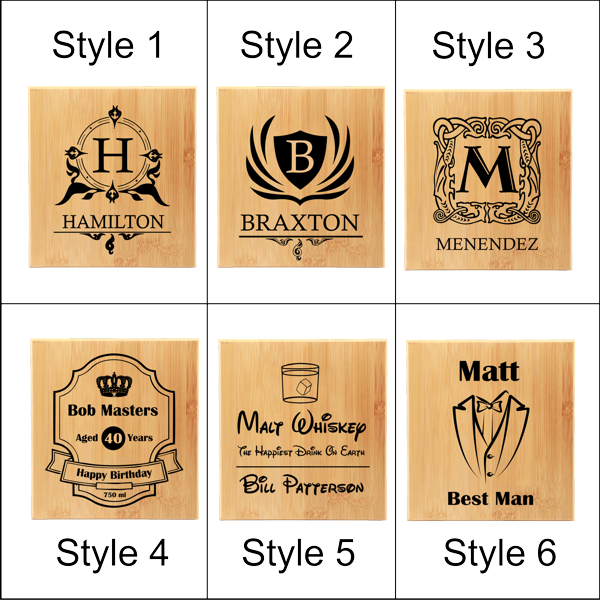 6 designs to choose from or send me yours! 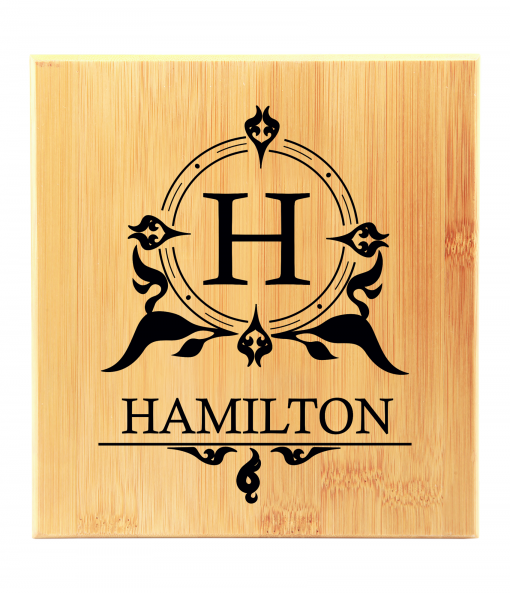 maybe business logo or an idea? 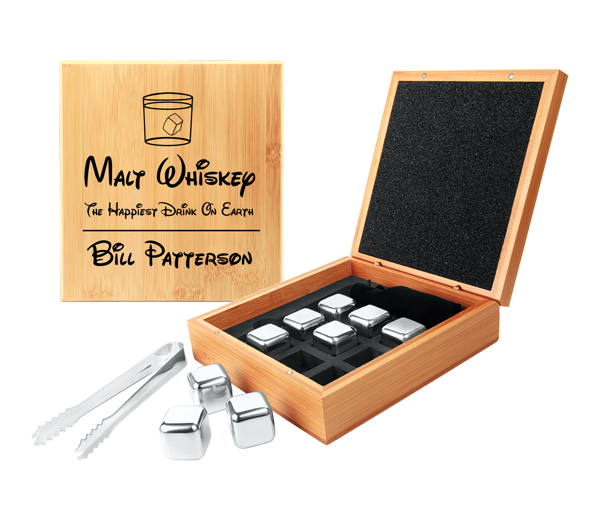 The case has magnetic closure, inside is molded lower to fit the stones, tongs, and velvet bag and the upper section is soft foam so everything remains in place.- Very nice Gift! 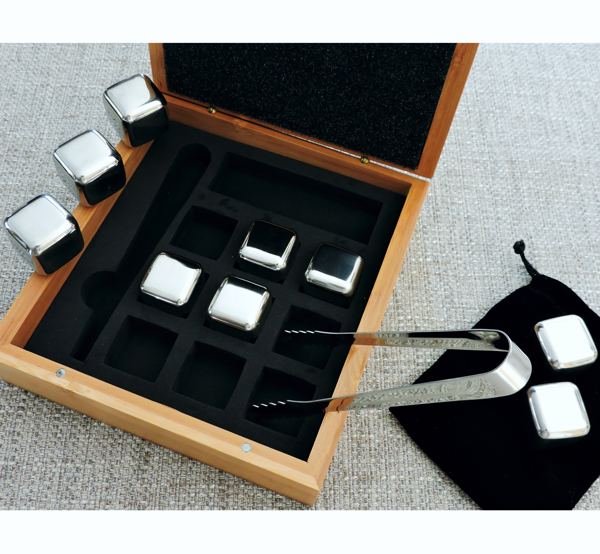 Box measures 6 1/4″ x 6 3/4″ x 2 1/8″ and the stones are a full 1″ x 1″ x 1″.